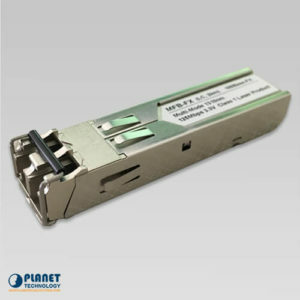 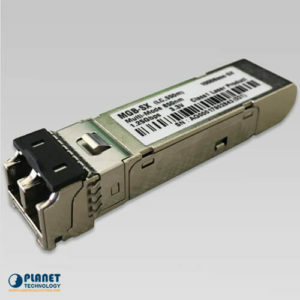 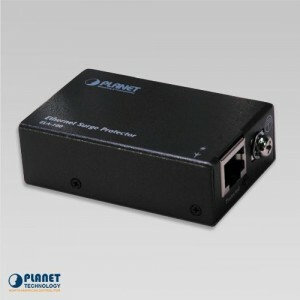 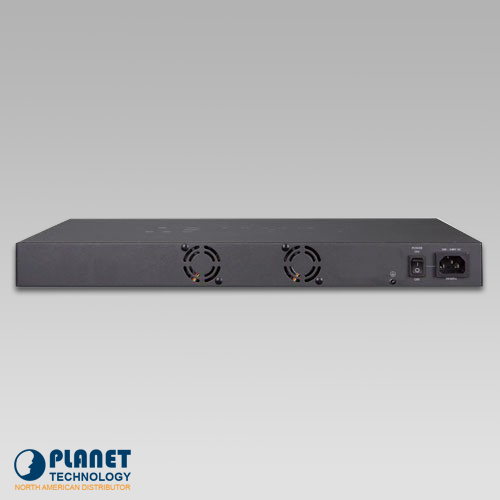 PLANET’s GS-5220-16S8CR is a Layer 2+ Managed Core Fiber Switch that provides high-density performance and supports IPv4 and IPv6 hardware Layer 3 static routing and 24 100/1000Base-X dual-speed SFP slots in a standard 1U case. 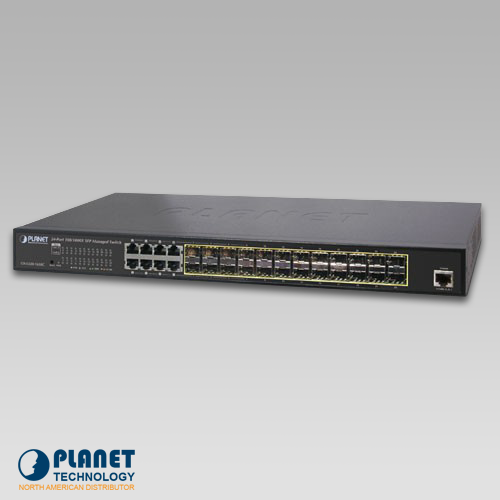 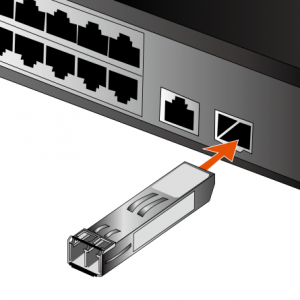 With these ideal features, they are able to cross over different VLANs and different IP addresses for the purpose of having a highly-secure, flexible management and long-reach networking applications. 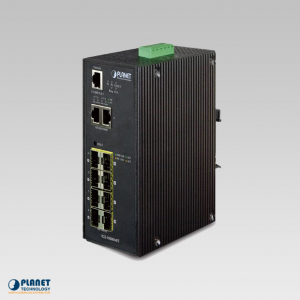 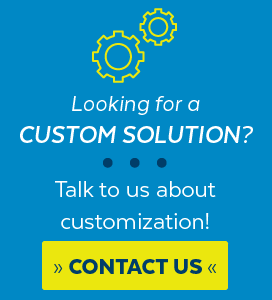 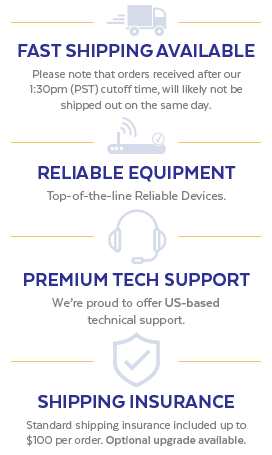 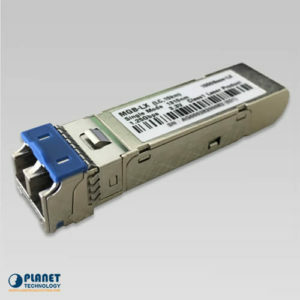 They are well suited for SMBs, campuses and enterprises for their backbone and workgroup network applications by providing affordability, high performance, long distance and stable transmission quality.